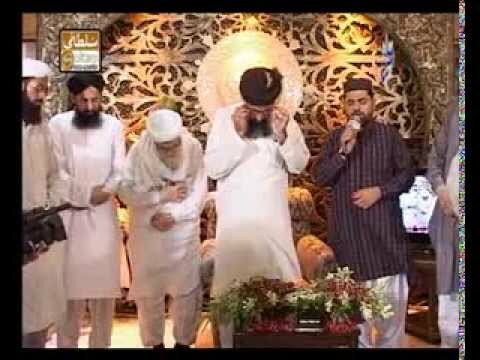 Sarwar Hussain Naqshbandi is very well known Naat khawan. He has fan following Nationally and internationally. He is also a Television Host as well as Television Anchor. He has released more than 50 Audio and Video Albums. He was inspired by his father so he started reciting Naats. Sarwar Hussain Naqshbandi has studied from University of Management and Technology Lahore. He Won hundreds of national awards and has a huge fan following in Pakistan as well as globally. He has travelled to many countries for his Shows. And a lot of Naat Khawans follow him.